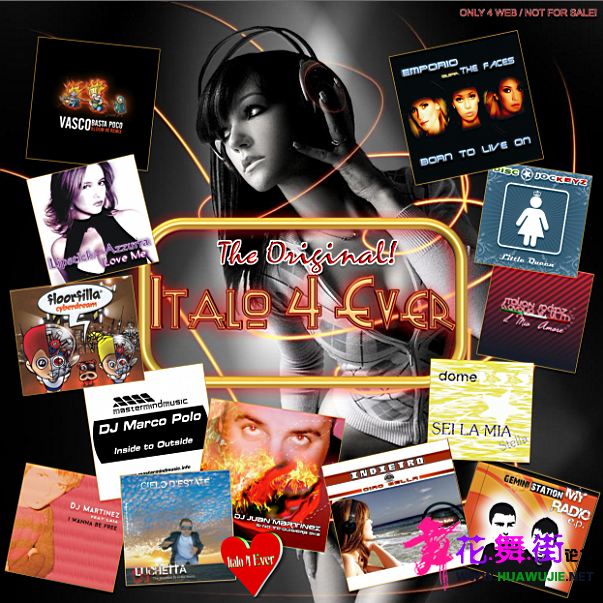 VA-Italo_4_Ever_Pres._Best_Single_Tracks_Edition_(2006-2008)-5CD-WEB-2010-M4E - 『系列专区』 - 花舞街.影音论坛 - 致力于共享影音最新资源和精品资源! ß Þ 03] Mishnah - Winter In My Heart (FM Cut) 03:34 Ý ß4 W4 E: v8 D/ f% k# ? ß Þ 06] DJ Torny Feat. Alias D - Toi (Radio Edit) 03:53 Ý ß. Q5 d$ n% ^3 v- C F% ?